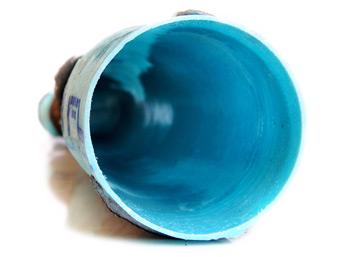 Nu Flow St. Louis installs innovative green technologies to rehabilitate the infrastructures deteriorated or falling piping systems using a variety of cured-in place epoxy pipe lining solutions. 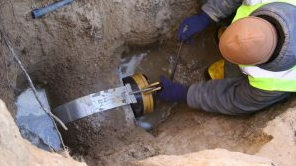 Nu Flow is the world’s leader in total inside infrastructure clean water solutions for pipes 12″ in diameter and smaller. 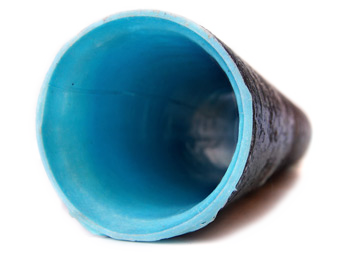 Nu Flow lining technologies are long-term and affordable that means less time, less mess, and less cost than conventional pipe replacement of potable water lines, drain lines, sanitary lines, storm lines and mechanical systems. 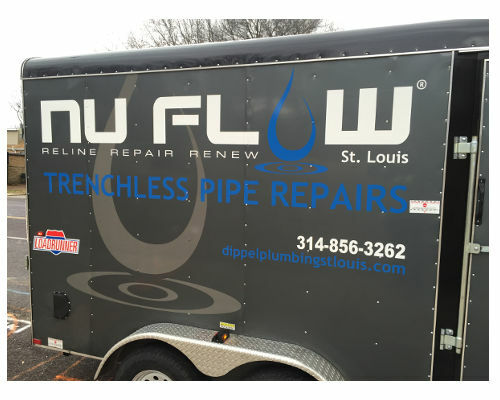 Since 2012 Nu Flow of St. Louis has helped both homeowners and businesses all across the greater St. Louis area and we have worked in O’Fallon to Belleville. 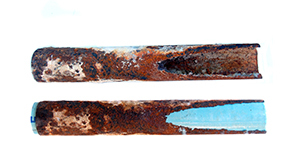 No job is too tough or difficult for our state-of-the-art technology. 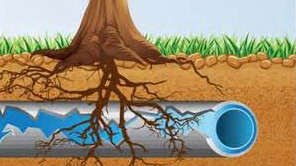 As we always tell our customers, why dig if it’s not necessary? 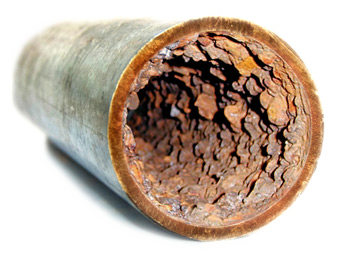 In most cases, it’s the digging and destruction costs that can make sewer repair or pipe rehabilitation cost prohibitive. 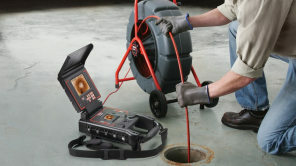 Our technicians first and foremost will start all sewer or pipe inspections with an in-ground sewer video camera. 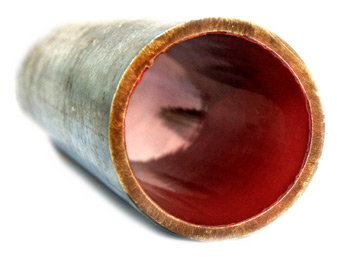 This is the best way to fully and accurately diagnose any faulty pipe scenario. This is always the first and best step in helping to save you time and money. 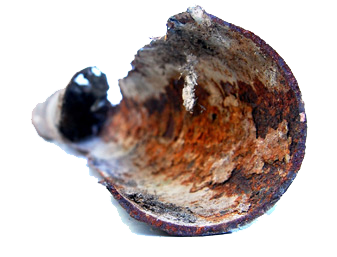 We understand that this process of fixing or repairing broken pipes is often a confusing one. 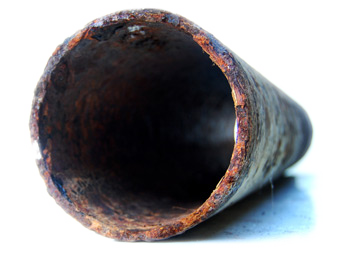 Trust in Nu Flow St. Louis to help mitigate any worrisome or unnecessary concerns.